Thank you for your interest in CECI’s employment opportunities. 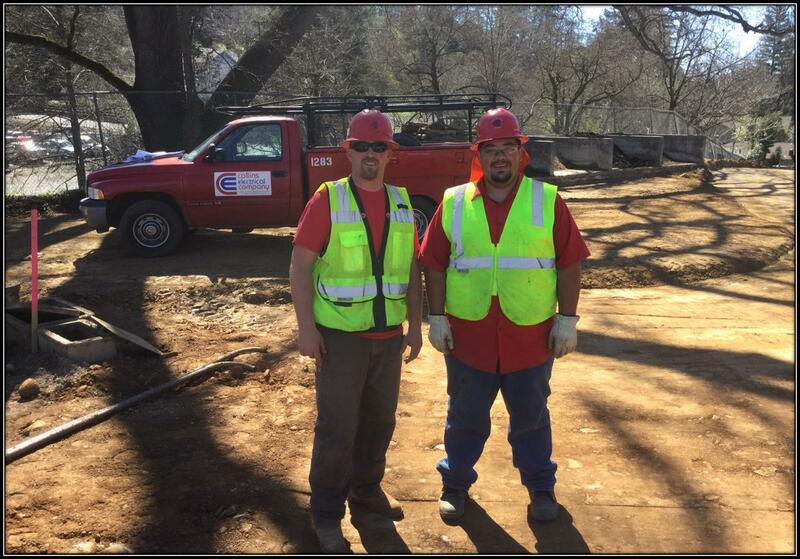 We are always seeking outstanding electricians for work throughout the Central Valley. 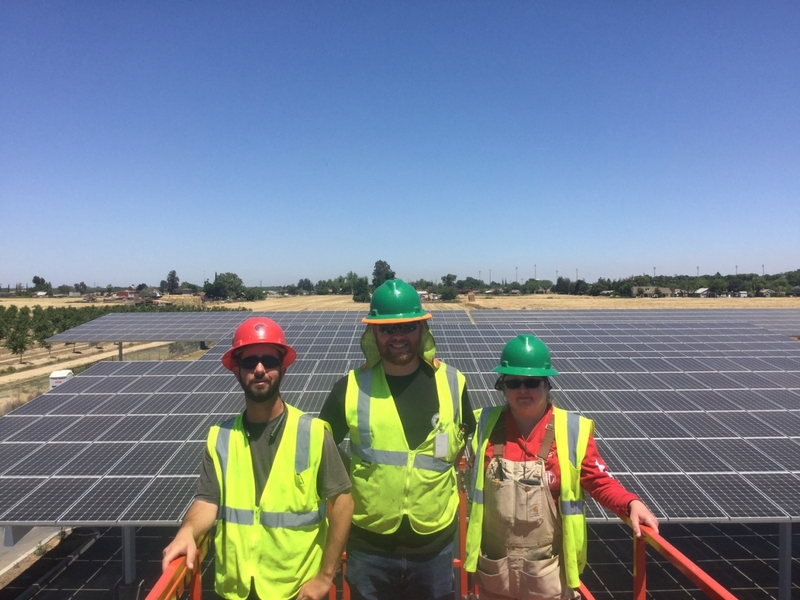 Please take a look at our current and upcoming projects throughout the Central Valley. A proud member of IBEW, we encourage you to review the most recent IBEW wage rates and zones. 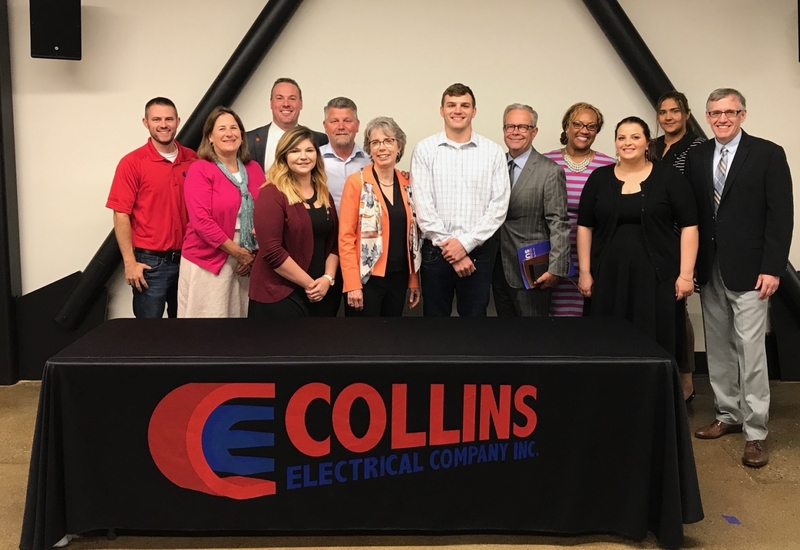 Collins Electrical Company, Inc. has evolved since it’s beginning in 1928 to what it is today, which is a $150+ million dollar per year Electrical Contractor headquartered in Stockton California. 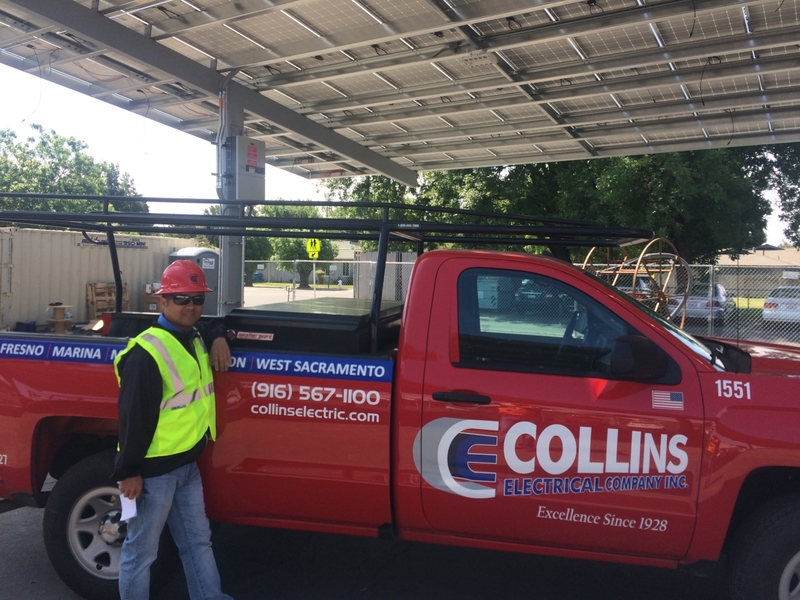 Today Collins Electrical Company has six Branch Offices located in Sacramento, Stockton, Dublin, Modesto, Fresno, and Monterey. 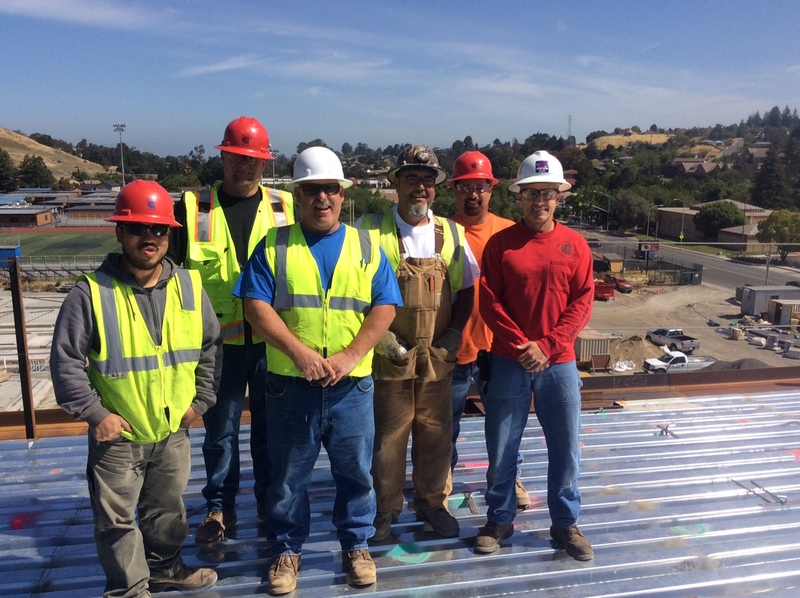 A fixture in Central Valley, Collins is regularly in demand as local construction activity increases. Zone A is within a 50 mile driving distance, based on Google maps, of IBEW Local 684 office at 519 12th Street, Modesto CA 95354. Zone B is outside a 50 mile driving distance, based on Google maps, of IBEW Local 684 office at 519 12th Street, Modesto CA 95354 with a $35 per day per diem. Zone C is outside a 65 mile driving distance, based on Google maps, of IBEW Local 684 office at 519 12th Street, Modesto CA 95354 with a $75 per day per diem. 2nd Shift (swing shift) regular hourly rate of pay plus 10% for 8 hours worked. 3rd Shift (graveyard shift) regular hourly rate of pay plus 20% for 8 hours worked. All Shift overtime work required before the established start time and after the completion of eight (8) hours of any shift shall be paid at one and one-half times the “shift” hourly rate. Shifts work must be of 5 days duration. *The additional $1.00 allocated for Dec. 1, 2015 to Pension A is not to be included in calculating pension benefit accrual. 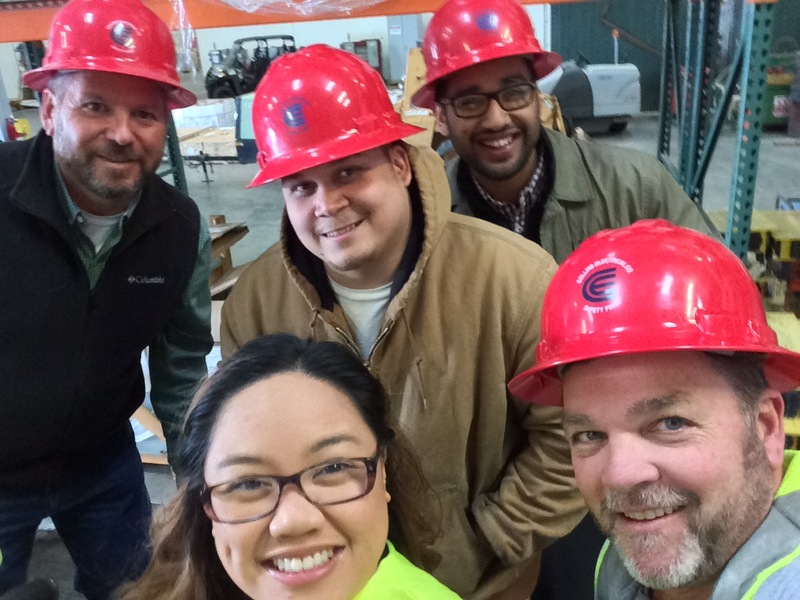 Collins Electrical Company, Inc proudly hires IBEW Local 595 electricians. Please see below for the most recent wage rates and zones. *H&W contribution includes $.06 contribution to fund Drug Free Workforce Program & $1.80 member contribution to HRA. 1The Hourly Education Contribution is calculated on 4.75% of Journeyman Wage. 2Labor agreed to give $0.06 of the 6/1/17 allocation to LMCC with matching funds from Management for a total of $0.12 to LMCC. 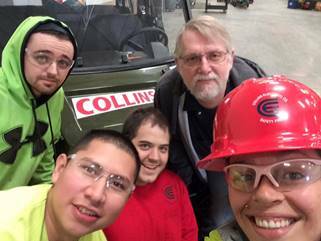 I’m proud to say I’ve worked with Collins Electrical for 16 years. 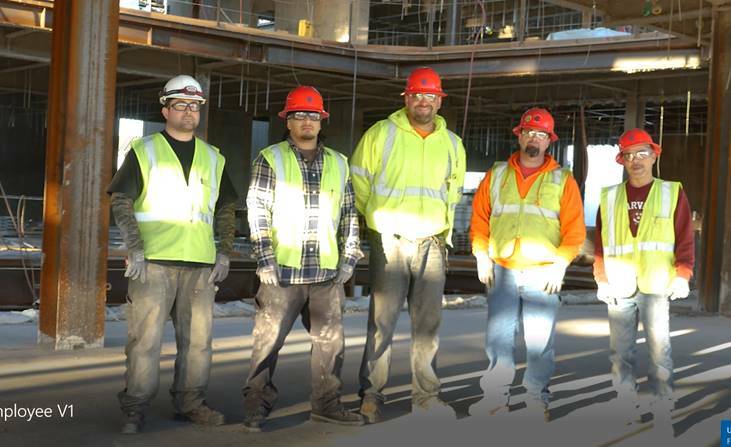 It is the best electrical contractor in the Central Valley. 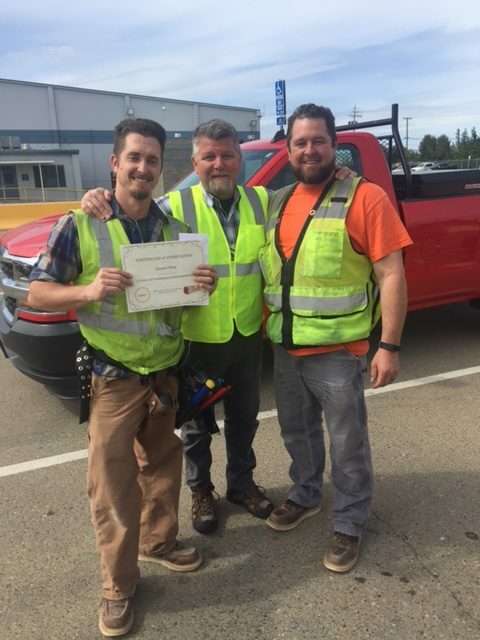 I would recommend Collins Electrical to everyone seeking an opportunity to learn, share in the growth of the entire team and prosper in more ways than simply financial. Collins Electrical is the best company I have worked for. 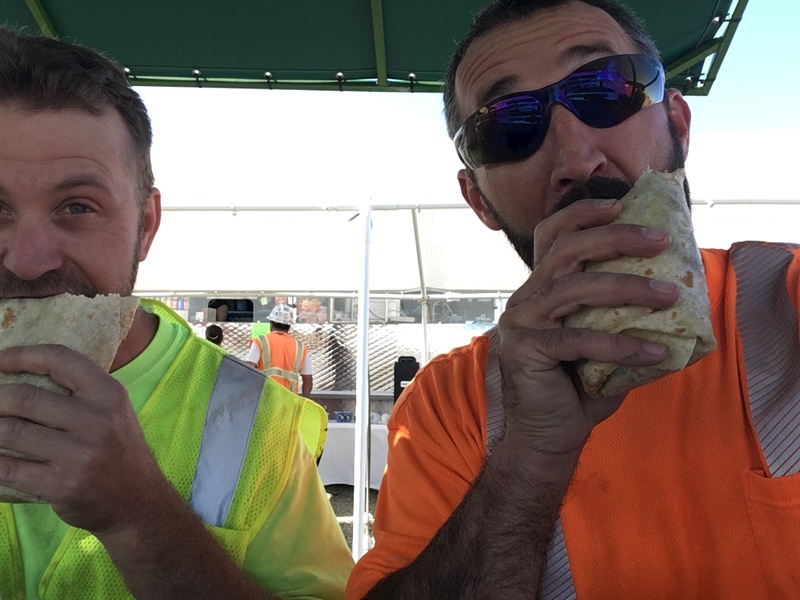 The Gini’s truly care for their employees in both a personal and professional level. Collins Electrical was first found in 1928 and has created a great reputation. 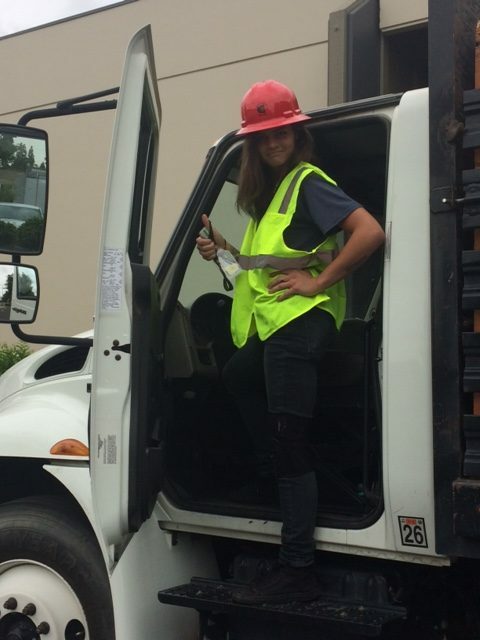 You can make a good life for yourself working with Collins Electrical. I joined Collins Electrical because they show great business ethics and deliver outstanding service.